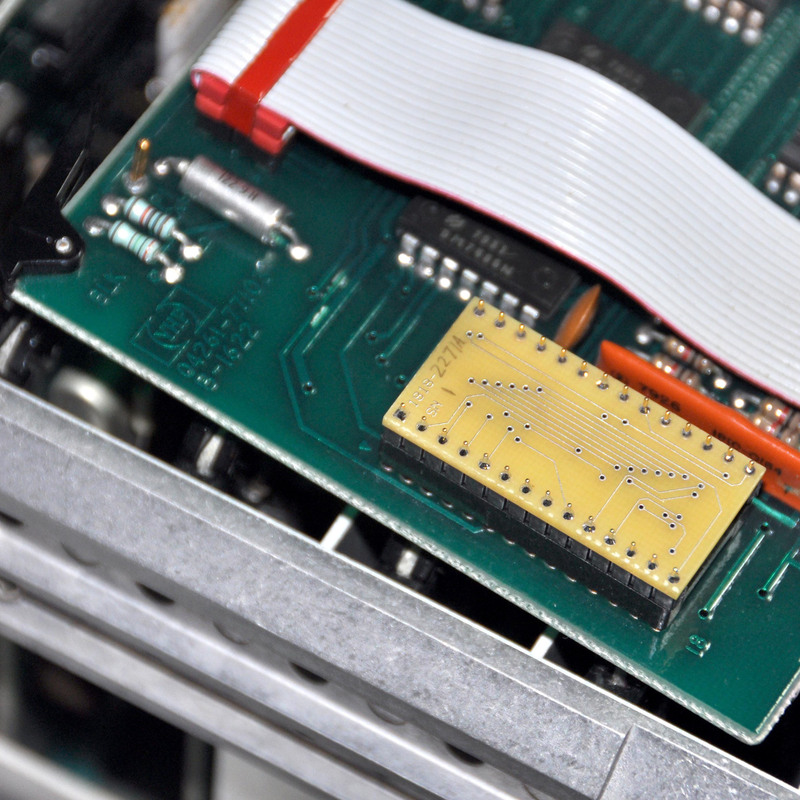 Do you have an HP 4261A LCR meter with a bad ROM? 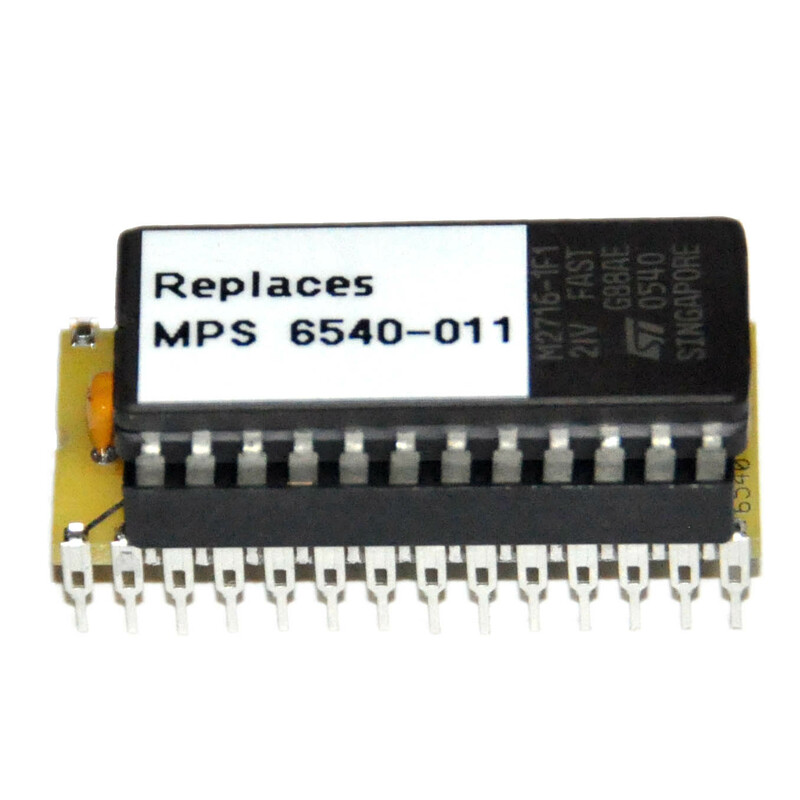 If so, this is the part you need. 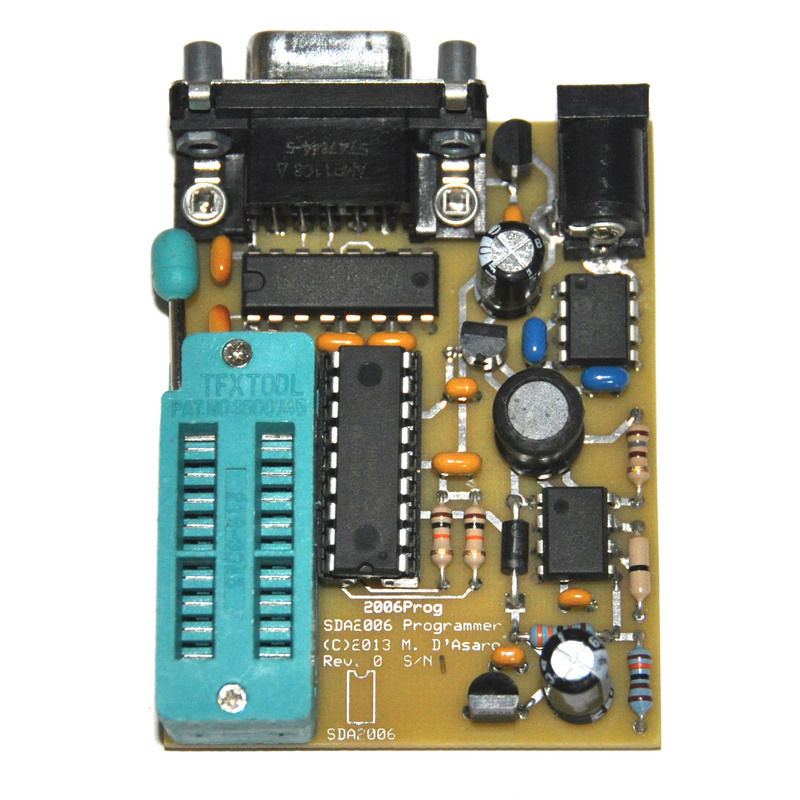 The ROM chips in this popular LCR meter have a nasty tendency to fail and until now no replacements have been available, but with this part it is a simple matter of unsoldering the original and soldering in a replacement. Absolutely no modifications to the instrument are required. 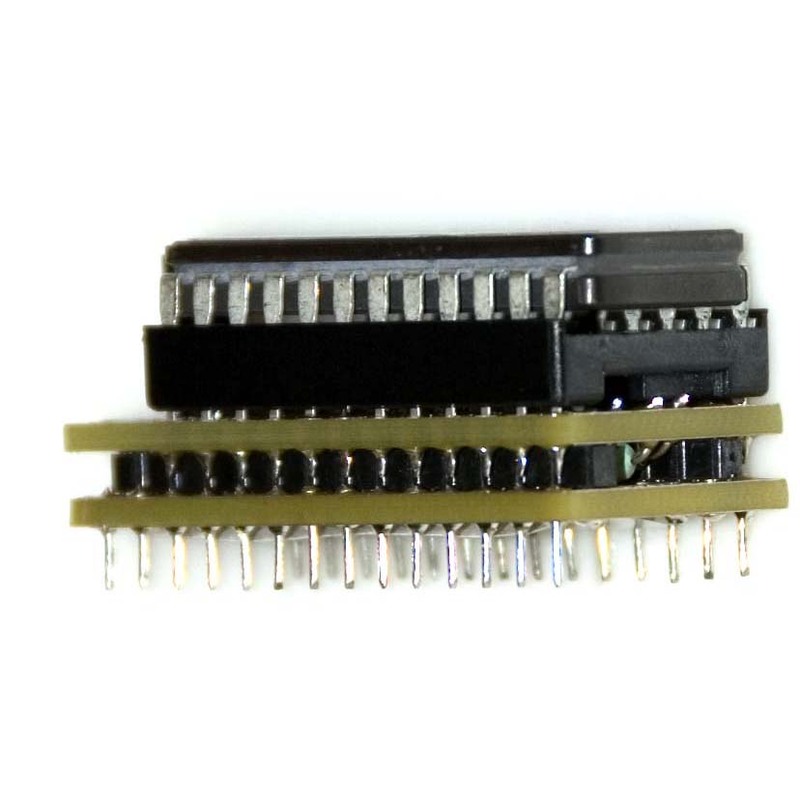 Please specify during checkout if you want the replacement display ROM, P/N 1818-2271A or the replacement control ROM P/N 1818-2272A so I can program the replacement correctly. 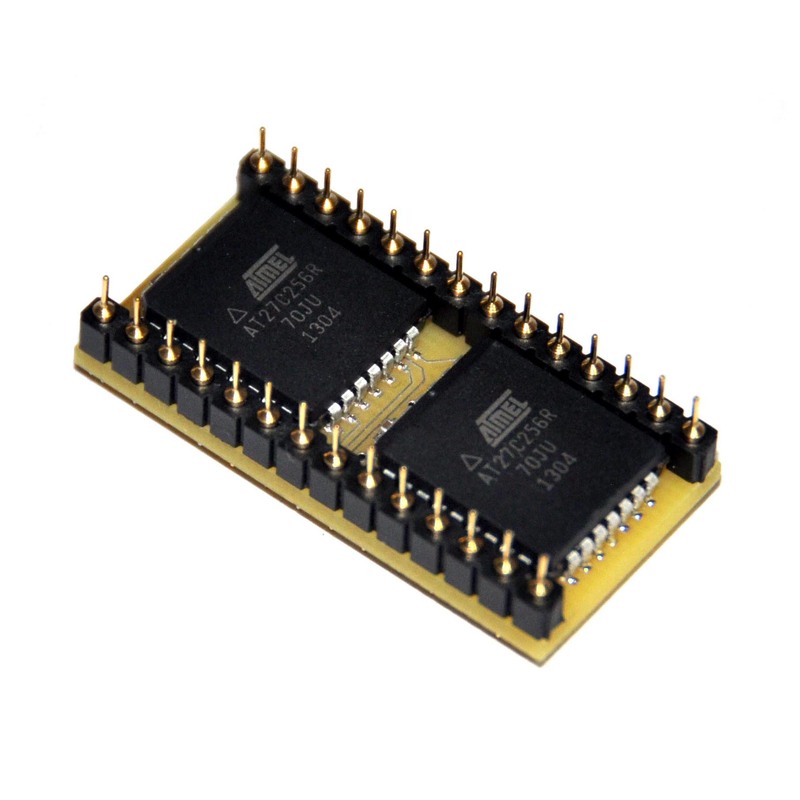 If you are not sure if your LCR meter has a bad ROM you can easily test the original ROM chips in your meter using my EPROM programmer universal adapter. 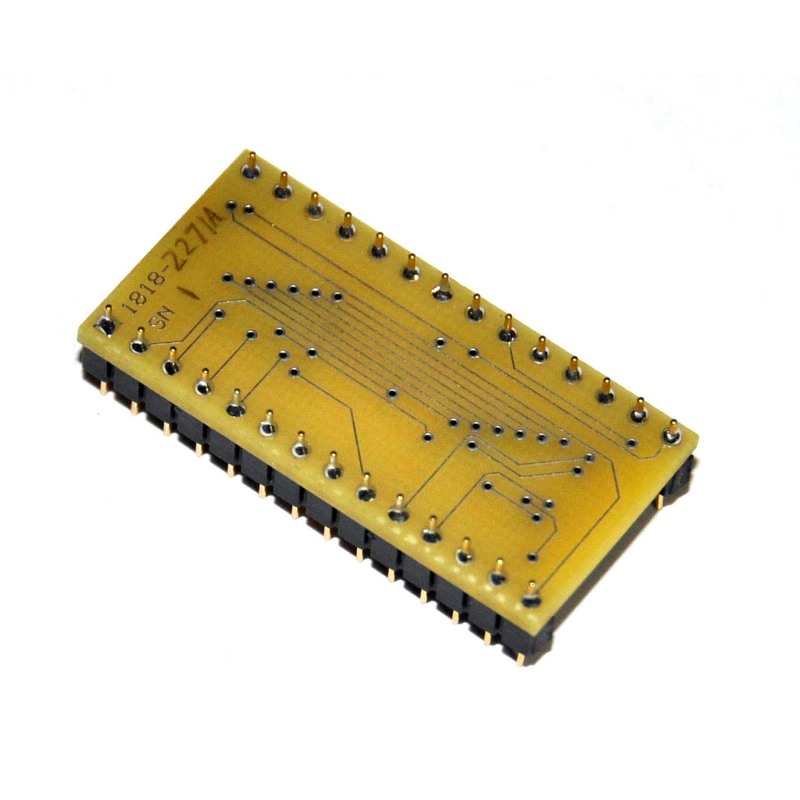 For more information, please see the product here. If you are interested in the story behind the development of these parts you can read my blog post about it here. 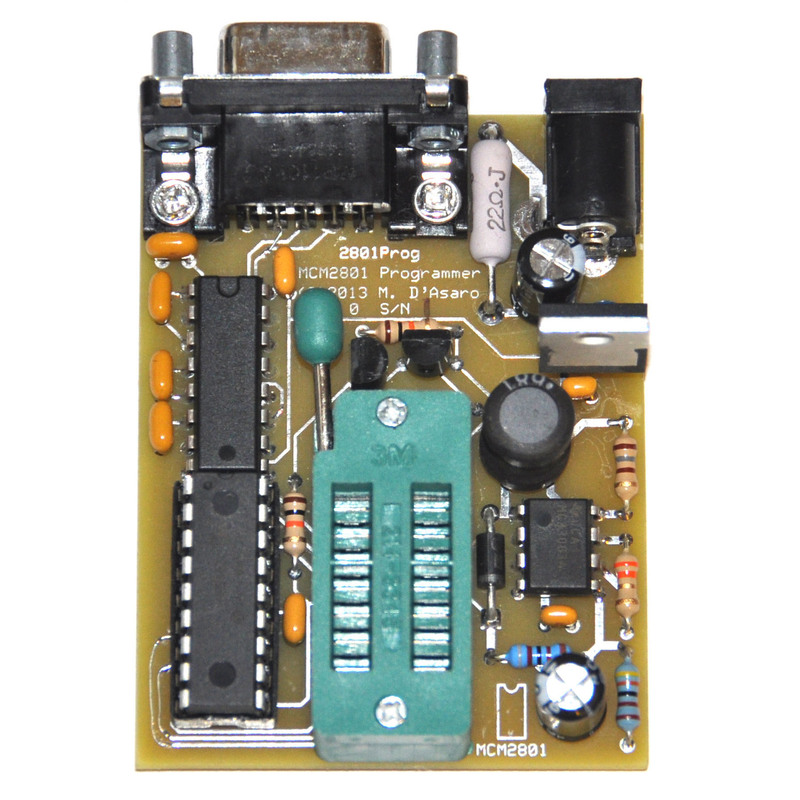 Be the first to review “Reproduction HP 1818-2271A / 1818-2272A ROM chip for the HP 4261A LCR meter” Click here to cancel reply.